The key to intelligent in-car interaction no longer lies in large, dual, or vertical and horizontal screens, but in integrated cluster. A luxury car brand based in Europe has decided to base its next-generation vehicle connectivity products on integrated cluster by 2022. Combining autonomous driving and ADAS, integrated cluster are the core of the Connected car terminal, with the capabilities of real-time operating systems, entertainment, cluster and other display elements. PATEO configures its smart cluster with leading LCD technologies and real-time operating systems. 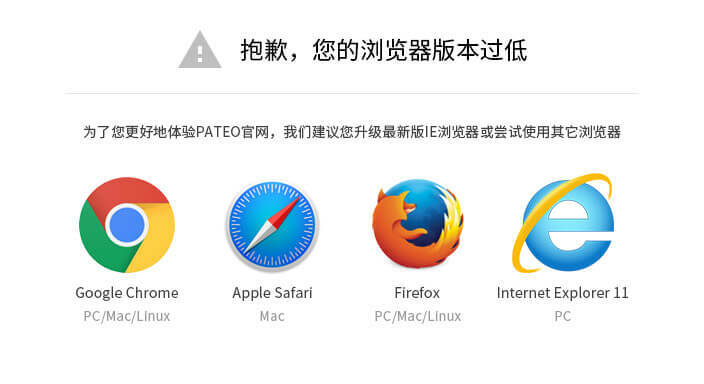 So far, six OEMs have incorporated PATEO LCD Smart cluster into their production line. 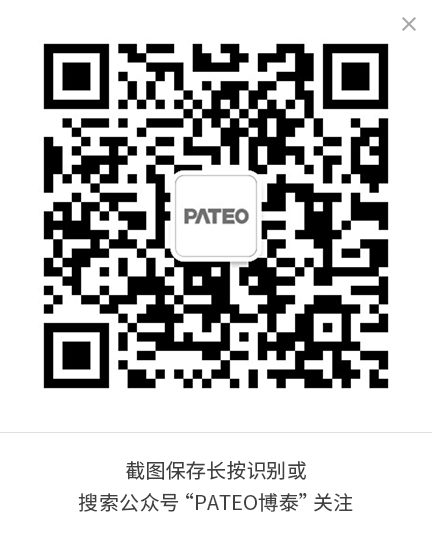 Thanks to PATEO's great strength in in-car entertainment hardware, the PATEO Operating System, PATEO Cloud, iVoka, AI, Map and Navigation, PATEO LCD Smart cluster can help OEMs enhance product competitiveness, provide ultimate user experience, upgrade product quality, and lower unit price.